With September almost among us, we are almost down to the last four months of 2016. If you are a food truck business owner, you should be asking yourself this question: Have I accomplished everything I wanted to accomplish this year, or am I at least on the right track to do so? If the answer is a yes, then great! Whether the case, this article will go into greater detail on how a food truck owner can conquer the last four months of the year. If you are looking to take your success to the next level, now is the time to really start focusing. With only four months left in the year, you might as well stick to what has been working. After all, eight months have already gone by, and you likely have gathered plenty of data on your current strategy, so ride that out to the finish line. At the same time, if certain things have not been working at your food truck, now is the time to make adjustments. 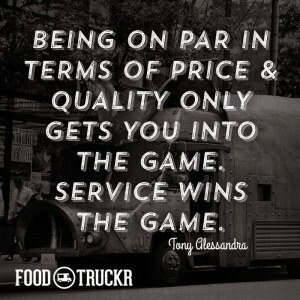 A good food truck owner will know what needs to be adjusted and what needs to stay the same. 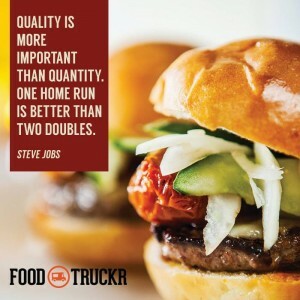 You May Also Like... Are You Currently Living Out Your Dream In The Food Truck Industry? Theoretically, once fall is here, the temperatures will start to drop. For some food truck owners, that means the busy season is about to be in the books. For others, that means the busy season is just around the corner. Nonetheless, if you are a mobile kitchen owner, you should have made a killer plan for the fall by now. Everything that was said above can be applied to the holiday season. It is really that simple. Nonetheless, an owner has to be ready for the holiday season. For some food trucks, this means way less business. For others, this means business is going to be booming. What were your goals and resolutions for your mobile kitchen business this year? Have you met them yet? If not, are you at least on the right track to do so? We tend to make goals and resolutions and then revisit them when the year is almost over. Right now is the perfect time to look back at these things since four months are still left in 2016. It might be later in the year, but there is still plenty of time left to make a difference, and that is especially the case if you are an owner of a lunch truck. RELATED: How Entrepreneurs Can Branch Out In The Food Truck Industry. Looking to take your food truck business to the next level? 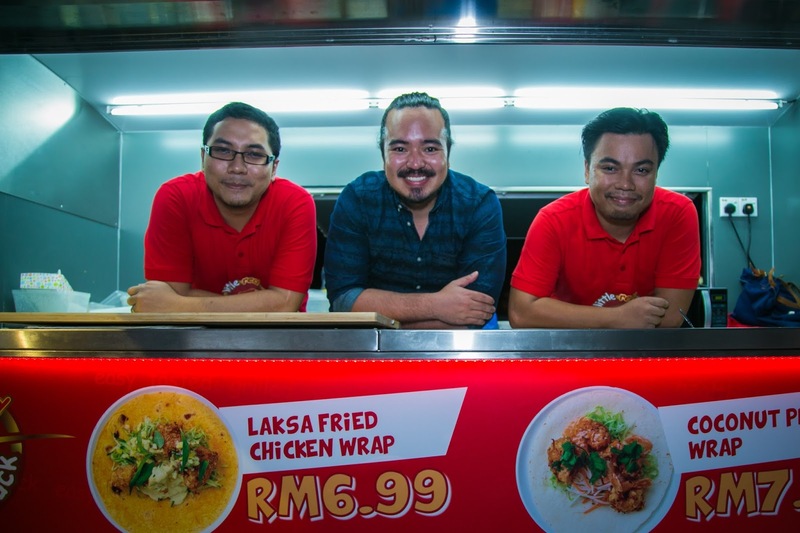 If so, this article will teach you how to branch out in the food truck industry. With four months left in 2016, now is the perfect time to get really hungry. Now is the time to bring determination and hard work to the next level. It’s not time to take your foot off the gas pedal. After all, it is only going to be September, which means you still have to go through September, October, November and December before the calendar switches over to 2017. Now is the time for an owner to really start putting in the long hours. If you are short on your goals, whether that is from a management, financial or whatever-it-might-be standpoint, now is the time to make adjustments so you can meet those goals. If you are on track, then continue to work hard so you can crush your goals. It’s the fourth quarter, how much do you have left in the tank, food truck owners?